An information portal for up to date travel information to India. 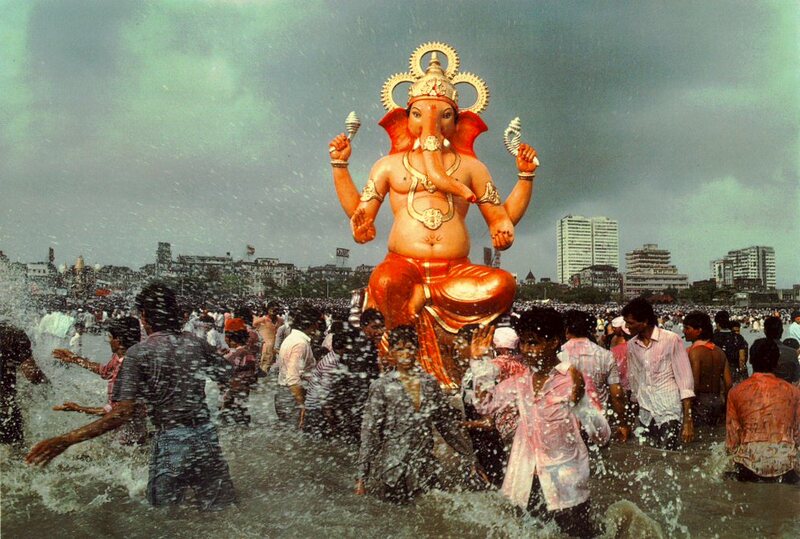 Today in India we are celebrating the birth of Ganpati or Ganesh, the elephant headed child of Shiva and Parvati. 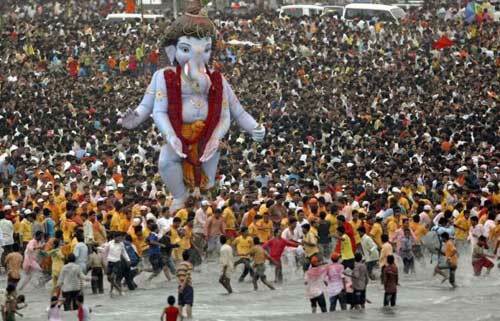 Sometimes known also as Lord Vinayaka, Ganpatiji, Vinayakar and Ganeshji, this God is the darling of the masses. Ganesh Chaturthi brings people of all religion, caste and creed together. 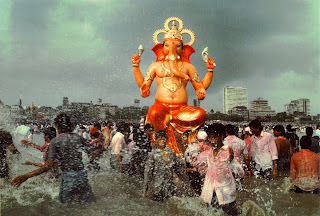 Ganesh chaturthi is celebrated with great devotion all over India. People bring home murtis of Lord Ganesha and celebrate the festival by worshiping the Lord in a special way for a day and a half, 5 days, 7 days or 11 days depending on the family tradition and commitment of each individual. Ganpati, the god of wisdom and the benevolent deity, Ganpati is the herald of auspicious beginnings and is the beloved deity of all. Interested in Sufism and all things Sufi? Most travelers to India are less aware of the rich Sufi Tradition here, but both Hindu and Muslims revere the Sufi saints equally in India and visitors of all faiths are welcome at the shrine of a Sufi saint. A festival not to be missed and within easy driving distance from Delhi, is the annual Sufi Festival in the Rajasthan city of Ajmer. You can easily add this festival to a tour of Rajasthan that includes Jaipur, Pushkar and Agra, talk to our helpful staff to arrange a personalised itinerary that includes this unique opportunity. 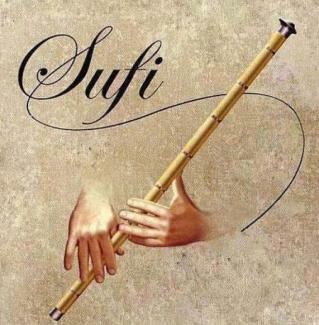 Beginning on the 4th October, 2012 at 4 pm till the 11th October evening, , Ajmer will be hosting the International Sufi Festival, with the aim of capturing positive messages about peace and love that have been around for centuries and recognized in the east and west. These messages are often conveyed through arts and culture. It is a tribute to Hazrath Khwaja Moinuddin Chisty. The main attractions of this concert are authentic quawwalis, Sufiana Kalaam, Naat Sheriff, Raqs-e-rumi, Naghme-e- khurso. It will highlight the importance of treating all with fairness and respect and envisages bringing to all, more understanding of each others divergence and promote the concept of Universal Brotherhood. The festival features a bazaar, food samples, art, craft, film, music and poetry encompassing both the traditional and modern around the Sufi theme. Sufi arts, culture and heritage are at the heart of the festival. It promises to be an entertaining and enchanting week. It will be including workshops for the community. 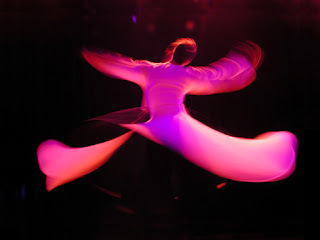 The festival itself will showcase performers, artists, crafts, fashion, poetry from the local area, India and abroad, encompassing both the traditional and modern around the Sufi theme. If you want to witness this prestigious event, contact us for a full itinerary. If you are planning to visit India this October, there are more than a few reasons to visit the desert town of Jodhpur, not the least the stunning Mehrangarh Fort. A city of twisting alleys and delightful spices, of Jodhpur pants and antiques, Jodhpur is a town well worth exploring for more than a few days. 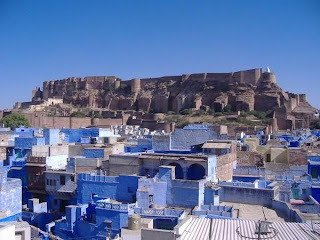 Jodhpur is known as the Blue City, because of the blue-painted houses that surround the majestic 500-year-old Mehrangarh Fort, where most of the festival events take place. The fort, one of the largest in India, towers over the town, and the winding, cobbled streets up to its entrance are a tough climb. But it was the ideal venue for the festival, as it has a long history of parties and celebrations, being also a former royal residence. But it's the Jodhpur Rajasthan International Folk Festival that will provide you with unforgettable memories of your vacation in India if you time your visit for the brightest full moon of the year. More than 250 Musicians and performing artists from across Rajasthan and around the world will gather together to celebrate their musical heritage and create new sounds through innovative collaborations, for five days in October and you can be there to experience it all in one of the most romantic locations in the world. Jodhpur RIFF features a series of spectacular concerts and events based in and around the spectacular Mehrangarh Fort and includes performances by master musicians from local Rajasthan communities, sensational headline acts showcased each night on the Main Stage, and cutting-edge global dance grooves that will keep the party going late into the night at Club Mehran. Interactive daytime sessions for visitors, school children and families are staged against the breathtaking backdrop of the Fort. Planning to travel in India? This movie is something you should look for as preparation for your trip. 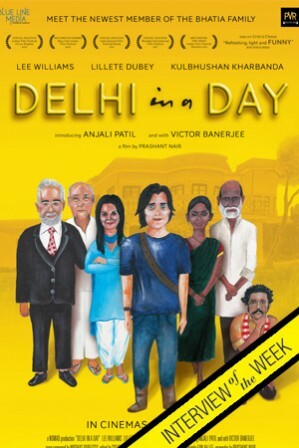 Recently released in India, Delhi in a Day tells the story of Jasper (Lee Williams) visiting the Bhatia family who live in a farmhouse in Delhi with their entourage of servants. He only has one day to see Delhi but when he returns from a morning drive, he finds all his life’s savings stolen. Brought to the attention of his host, their needle of suspicion falls on their servants who are grilled till the blame is put on one who has until morning to return the money. As Jasper observes the dynamics of the family and their relationship with those who serve them, a day is enough for him to see the essence of not just Delhi, but India. Delhi In A Day is a curious mix of a Whodunit and a character study of people who make the country what it is — the business-savvy upper class that's quick to let the poor take the blame, the low income working class who may crib about their masters but are loyal and hardworking, the rich kids who are increasingly getting alienated from the family unit, the older generation that finds it hard to connect to the idea of socialising, the spirited migrant workers who live an adventure everyday fighting the language barrier, etc. It's a fascinating expose of the economic divide, one that resists the temptation to go all out dark and keeps the proceedings mostly light-hearted, despite the stakes. Indians who have to be the worst air travelers In The World. 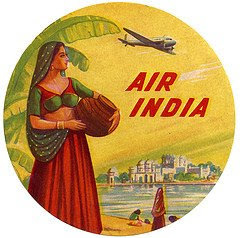 Their reputation precedes, if you are flying in from SE Asis you will find that the Asians find Indians very difficult to deal with and have their own way of dealing with them. First they won’t let you wait in the departure lounge, preferring instead for us to clog up the hallway with the usual five grannies in a wheel chair, the screaming brats and the utter confusion that always accompanies Indians on the move. 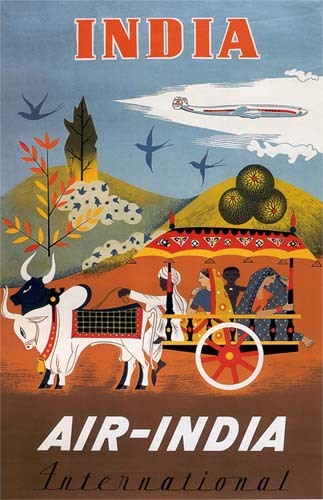 Invariably Indians travel en masse with a minimum of three generations. We carry too much luggage and tend to treat the airline staff like servants and the plane like an Indian railway carriage. We rush and push and queue jump to get on the plane as if we hadn’t already been assigned seats and as if we didn’t know that there was absolutely no advantage to that. Once on board there is the inevitable seat issue and we will merrily rearrange the whole seating plan of the plane until told otherwise by the airline staff. Departure is delayed so that the stash of overweight cabin luggage they had confiscated is loaded into the hold. One woman blames the cabin crew for her crying baby, everything baby needed was in the confiscated bag she announces to one and all. Seems we are all going to pay the price of her unhappy baby as she is content to let it scream like a beggar brat at a car window just to make her point. During the flight the passengers press the button with outrageous abandon demanding first class service for their economy seats. The best part of the whole flight is when the plane touches down and its not the view from the window that makes you know you are in India but the sound of five hundred seat belts clicking open simultaneously and the sight of some cheeky buggars leaping up to start unloading the overhead lockers before the plane has even braked accompanied by an orchestra of cell phone start ups. Everyone is lined up ready to get off the plane before the sky bridge is even attached. The air stewards are nowhere to be seen during this process, having been exhausted by the previous demands of all and sundry they are hiding out the back somewhere and leave it to the first class staff to offer us a polished smile of thanks as we depart stumbling, tripping and pushing each other out of our way. Delhi to Agra Expressway Open! Here at Real-India by Kalka Travels, we love our drivers. We take a lot of care in choosing our drivers and look after them, a happy employee is the face of every company. Anything that can make their life easier on the road is a cause for celebration! 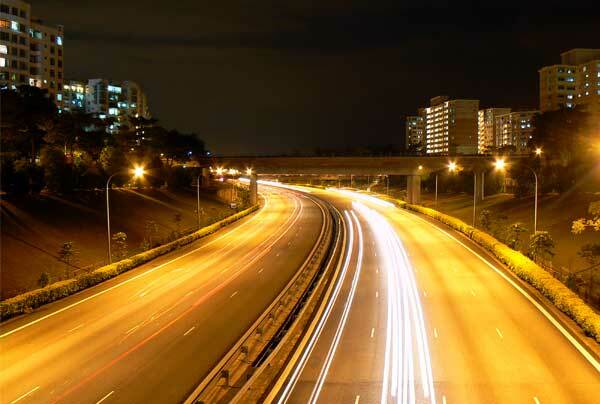 The recently opened Yamuna Expressway from Delhi to Agra opened a week ago and will cut travel time between the cities by a record two and a half hours! Which gives you more time to explore the city of the Taj Mahal! A win win situation for sightseeing in India! The first thing a LOT of visitors to India as is "Where can I get a decent coffee?" 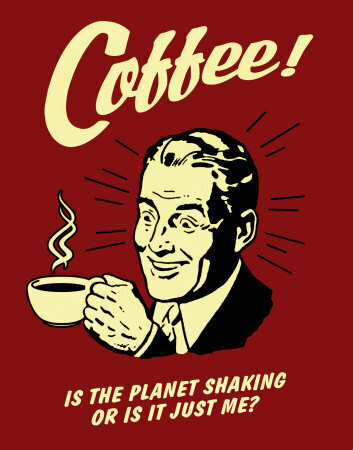 Coffee and and cafe culture is booming in India but when you are on vacation in India, its sometimes difficult to know where to go to get your fix, right? 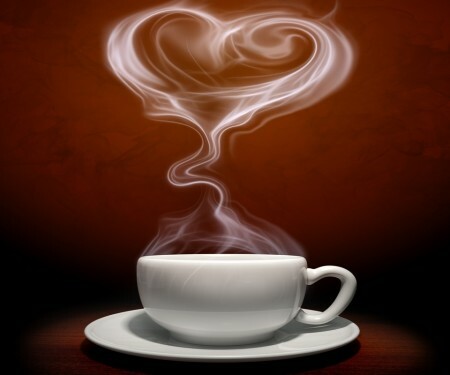 Cafe Coffee Day in India has made it lots easier for you with their store locator at the push of a button. Today in India we are celebrating the birth of Krishna who is an avatar of the Creator God, Vishnu. The extraordinary story of the life of Krishna is like a many petaled lotus, this is the story of his divine birth. Old King Ugrasena of Mathura had two children, Prince Kamsa and Princess Devaki. While King Ugrasena was a good king, Prince Kamsa was a ruthless tyrant. 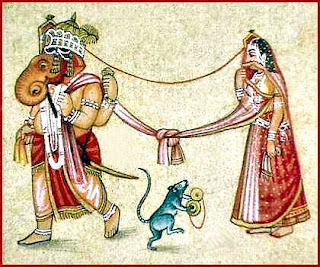 Now Princess Devaki was to wed a nobleman named Vasudeva. Kamsa out of the love he bore for his sister decided to be the bride and groom's charioteer for the day. 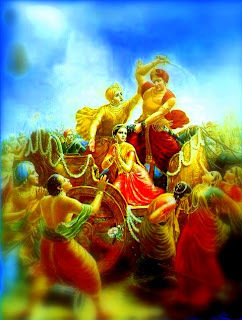 While Kamsa drove the chariot bearing Devaki and Vasudeva out of the wedding hall a voice from the heavens boomed informing Kamsa that Devaki's eight child would be his slayer. Kamsa being the superstitious type would take no chances. He wanted to strike down Devaki that very moment. 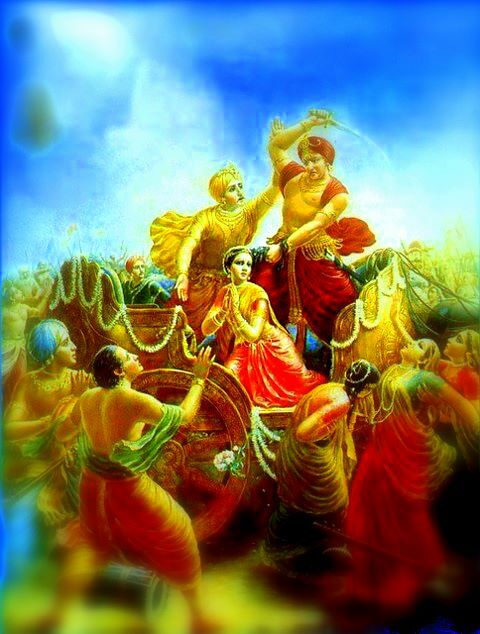 Vasudeva intervened, he begged Kamsa not to slay Devaki and show her some mercy. He further promised Kamsa that he would hand over any child born to them, if he would let Devaki live. Now Kamsa not wanting to have the blood of his sister on his hands agreed and instead placed them under house arrest. Every time a child was born,the guards would inform Kamsa and he would take the child and kill it. Six of Devaki and Vasudev's children met their death this way. It so happened that the seventh child was born at night, and Devaki and Vasudeva seeing the opportunity decided to try to save the child. The guards were asleep, so Vasudeva easily slid out of the palace undetected. 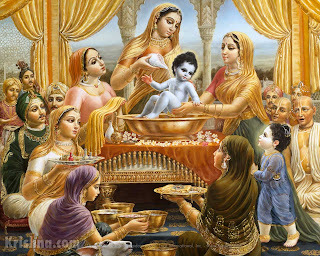 He went to neighboring Gokul and left the child with his second wife Rohini and quickly returned to the palace (this child was named Balrama). In the morning he sent word to Kamsa that the child was still born. Kamsa was pleased, he knew the next child was prophesized to be his slayer. Not wanting to take chances with the birth of the eight child, Kamsa had Vasudeva and Devaki thrown into the dungeon chained. 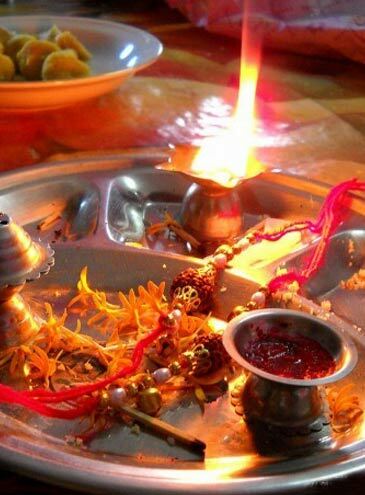 The eight child was born on the eight night of the month of Shravan. It was raining heavily and the skies thundered as if the Gods were trying to pay homage to the new born child. Then the miracle happened, Vasudevas chains fell off and the prison door opened by itself. 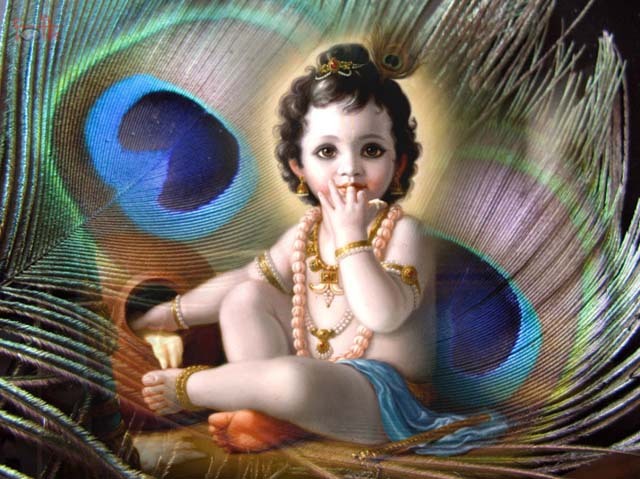 Vasudeva found the guards to be asleep, so he decided that he would escape with the child and leave him at his friend Nanda's place in Gokul. Picking up the child, Vasudeva placed him in a basket. 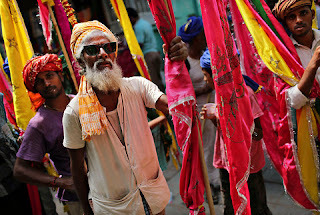 He then carried the basket on his head and made his way to Gokul. Now Gokul was on the opposite bank of the river Yamuna. Because of the thundering and the rain, the river Yamuna was in a state of turmoil. Vasudeva, wondering how he would cross the river prayed for a miracle. Then it happened!. The waters of the Yamuna parted and made way for him. Vasudeva then crossed the Yamuna and reached Gokul. On reaching Nanda's house in Gokul, Vasudeva realised that Nanda's wife Yashoda had given birth to a baby girl. 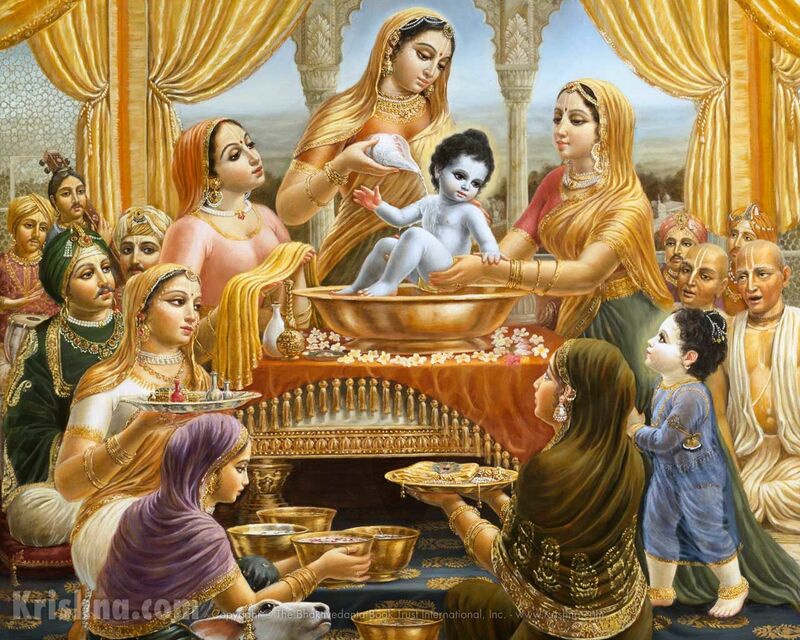 While Nanda and Yashoda were asleep, he placed his child in the cradle and took Nanda's daughter instead. He presumed that since it was a baby girl, Kamsa would not kill her. He then made the journey back to Mathura and he took the baby girl with him. As soon as Vasudeva reached the dungeon, the dungeon doors closed behind him and the baby girl started to cry. Awakened by the cries, the guards rushed to tell Kamsa of the birth of the eight child. Hearing the news, Kamsa rushed to the dungeon and picked up the child and was about to dash it to the ground. Vasudeva begged Kamsa not to kill the child as it was only a girl and that a girl could do him no harm. The wicked Kamsa paid no heed and dashed the baby to the floor. As the baby was about to hit the floor, it suddenly flew up and told Kamsa that the one who was born to kill him still lives and is in Gokul. Then she disappeared. The festival season is upon us in India. One of our sweetest festivals is the Raksha Bandhan Festival celebrated this year on the 2nd of August on the moon of Rakhi Purnima. Raksha Bandhan means the bond of protection and Rakhi is all about celebrating the bond between brother and sister. The central ceremony involves the tying of a rakhi (sacred thread) by a sister on her.brother's wrist. This symbolizes the sister's love and prayers for her brother's well-being, and the brother's lifelong vow to protect her. The festival is marked by the tying of a rakhi, or holy thread, which comes in many colors and designs, by the sister on the wrist of her brother. The brother in return offers a gift to his sister and vows to look after her as she presents sweets to him. The brother usually presents his sister with an envelope filled with money however, other presents such as saris and clothing can be given. The brother and sister traditionally feed one another sweets. These sweets include anything from Jalebi, Kaju Katli, and Burfi. 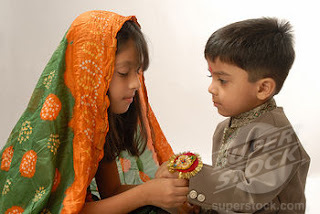 Since north Indiankinship practices give cousins a status similar to siblings, girls and women often tie the rakhi to their male cousins as well (referred to as "cousin-brothers" in regional parlance) in several communities. 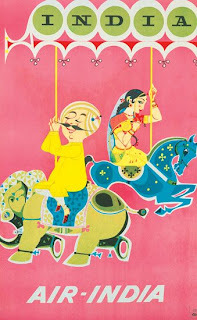 Unrelated boys and men who are considered to be brothers (munh-bola bhai or adopted brothers) can be tied rakhis, provided they commit to a lifelong obligation to provide protection to the woman or girl. 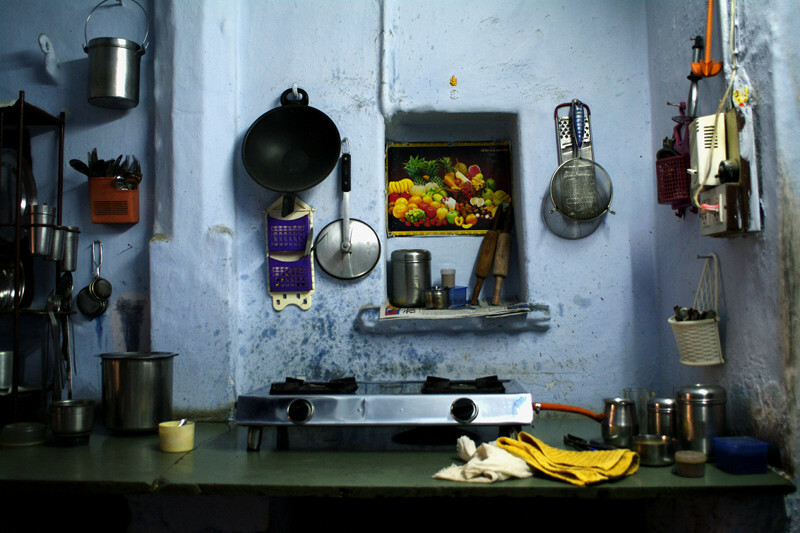 There is something very special happening in a humble kitchen tucked away in the crooked streets of Old Udaipur. 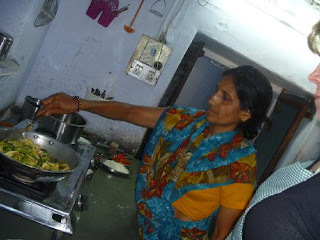 In a humble family kitchen strangers are coming together to learn cooking from Shashi but they walk away having learned a whole lot more about life as well. 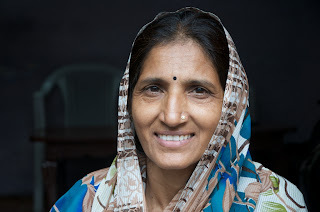 Shashi begins the class by telling a little about the circumstances that forced her to seek a way to support her two sons after her husband was murdered. She talks about how she slowly grew to know some tourists who encouraged her to start her own small home managed business. "Even though my family do not support me, now I feel that I have sisters all over the world" she says. Immediately you fall in love with her simple truths and sharp sense of humour and thats before she starts working her magic with the spice box. In the space of a few short hours Shashi will have you rolling chapatti, frying pakora and making chai like an expert. 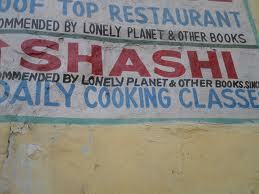 Looking at the menu and the space, you wonder if the class will actually achieve the ambitious plan but Shashi cooks with all the discipline of an army major but with all the love and humour of an angel. Here is what you can expect to learn in her twice daily classes. Please remember that the foods are seasonal and some dishes may be substituted for others. Then you get to sit down and eat it all! Not only that but Shashi sends you home with all the recipes printed out. Two classes daily, charge is so minimal I wonder how she does it and please don't be fooled by the many copy cat classes that have sprung up on the back of Shashi's success. Udaipur, the City of Lakes. Some have dubbed it the Venice of the East. Despite being one of Rajasthan's largest cities, with a population of over a half-million people, Udaipur still manages to feel like a small town;people are friendly and time still moves according to the whims of nature and the gods. Hathi Pol (Elephant Gate) to the north; Kishan Gate to the south; Delhi Gate to the northeast; Chand Pol (Moon Gate) to the west; and Suraj Pol (Sun Gate) to the east. Anchoring Udaipur's old city are the famed City Palace and Lake Palace; the latter is in the middle of Lake Pichola, and is now a Taj hotel. The Mewar region is famous for its silver jewelry, wooden folk toys, miniature paintings, tribal arts, molela (terra-cotta work), appliqué, and embroidery. Udaipur is also known for its spirit of voluntarism: it has one of the largest numbers of non-government organizations (NGOs) in India. Many of these groups are grappling with crucial environmental issues, such as drought and deforestation, and social issues, including the displacement of tribes and bride dowries. A lot of people arriving in Delhi have the Lotus Temple on their list of sightseeing musts but don't bypass the Akshardam Temple, it offers a totally unique experience unmatched in the city. Swaminarayan Akshardham in New Delhi has been highlighted as one of the world's Wondrous Houses of Worship'. Like the thousands of temples across India, the Swaminarayan Akshardham temple has intricately carved sculptures and statues of deities. 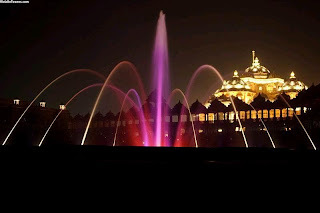 Unlike traditional Hindu temples, however, this one (on the banks of the Yamuna River and spread over 100 acres) also features a 12 minute indoor boat-ride, a light and sound show, an Imax screen, a musical Fountain, and animatronics, -characters that recount the life and philosophy of Bhagwan Swaminarayan. A house of worship that borrows in equal measure from the spiritual as well as from Las Vegas and Walt Disney, the temple is carved from pink sandstone and white marble - and was reportedly designed without steel supports. Seven thousand sculptors and thousands of volunteers worked round the clock to build the temple in a mere five years. Allow at least three hours to visit the temple, be in time for the evening light and sound show! Security is tight so you wont be able to take your camera inside, best to leave your valuables with your Real-India driver to save a lengthy queuing process. 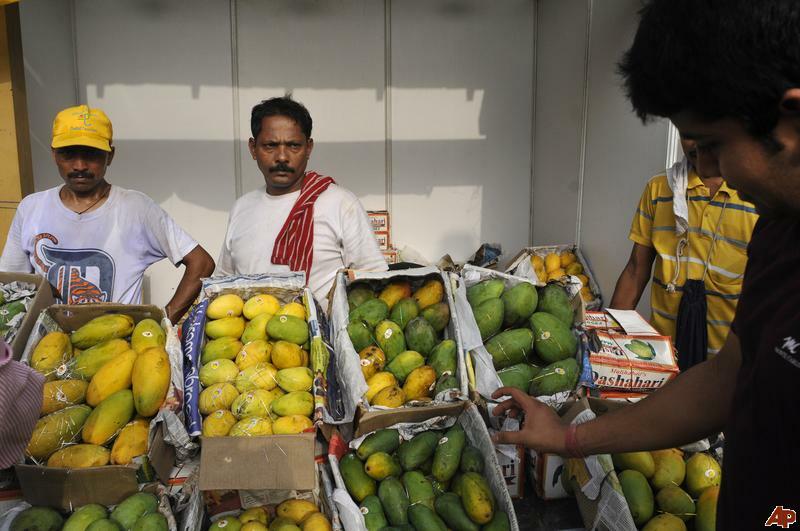 It's monsoon and mango madness now in India. The sweet succulence of mango mingles with the slightly hysterical celebration of the arrival of the rains and now its time for a festival. A Mango Festival! 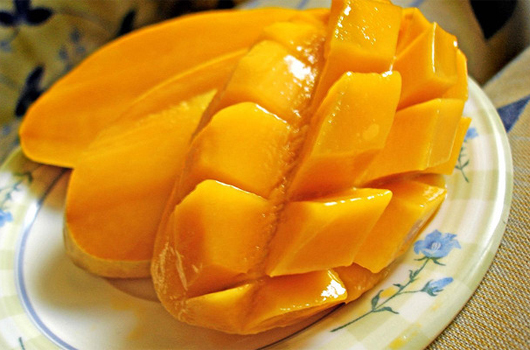 The International Mango Festival celebrates everything about the King of all tropical fruits, ‘Mango’. 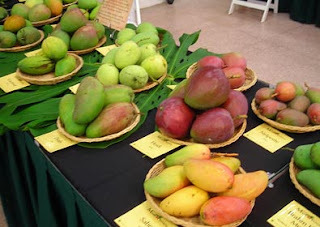 The International Mango Festival is held every year at the Delhi Haat Pitampura in Delhi. Hosted by Delhi Tourism in alliance with the Delhi Government, this festival showcases the specialities of mangoes from different states of India. Many other mango festivals are also held across India during the same time. With all kinds of events, like mango eating competitions, quizzes, mango slogan writing, mango carving, children’s shows, mango folk performances, mango tasting, and plenty of mangoes to go around with varieties of the fruit on display. One gets to savour over 1100 varieties of mangoes and some rare species of the sumptuous fruit. Some of the traditional and exceptional mango varieties are Langda, Dasheri, Alphonso, Fasli, Bombay Green, Chausa, Sindheri, and many more hybrid species of the fruit. Best of all, its free to taste it all! The Delhi International Mango Festival also carries sale of processed mango items. This includes products like pickles, jam, chutney, mango pulp, mango juice, jelly, aam papad, and aam panna. One can also buy mango plants. The festival encourages trading of the fruit and has buyers from all over the world. Come to the festival and completely immerse yourself into the tempting mango extravaganza! 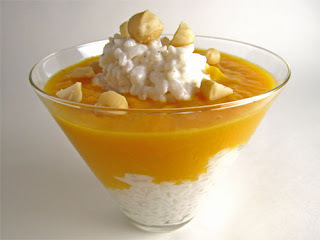 A word of warning though, the mango fruit is considered very heating within the science of Ayurveda, balance out the heating properties of the mango by drinking lots of cold milk or fresh coconut milk with it. Just as in other places around the world, street walks are one of the increasingly popular sightseeing options in Delhi and other major cities. 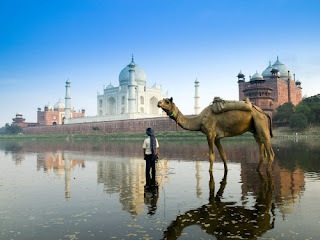 Here are some of Real-India by Kalka Travels best selections for Delhi. 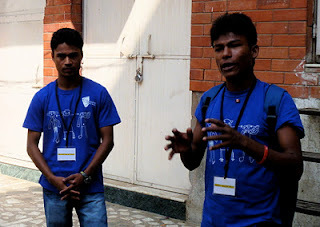 Run by a passionate team of dilliwalas/ history buffs/ volunteers/ walk leaders/ ramblers/ explorers…call them what you like.They love history, love their city city and love to talk while we walk. Check out their website to see what walks are offered each month or ask them to help you tailor your own walk. The floral design marked by number one in the picture above is actually ‘500’ written half way. If you move the note against light you will be able to see the complete ‘500’ written on it. When viewed against light, this empty place has a hidden picture of Mahatma Gandhi, multi-directional lines and ‘500’ written on it. The colour of this ‘500’ appears green as such, but if you tilt the note to a certain angle, it would turn blue. The ground, on which the number of the note is printed, glows when exposed to ultraviolet light. This thread which appears broken is actually complete and can be looked at from behind when put against light. In addition to this, you will be able to see ‘Bharat’ ‘RBI’ and ‘500’ written on it. The ‘panch sau rupiye’ written in the middle as well as the ‘Reserve Bank of India’ written on the top of the note, are written in raised ink and can thus be felt by hand. Under the vertical floral design marked by number 7, you will find ‘500’ written when held against light. Behind Mahatma Gandhi’s portrait, you will find ‘RBI’ and ‘500’ written, if you look with the help of a magnifying glass. If you touch the note a little above the Ashoka emblem, you will be able to feel a small circle, although you won’t be able to see it. Right on the center bottom, on the back side of the note, the year the printing appears and you would be able to see it clearly. On the back side of the note, you will be able to identify ‘500’ entangled in the floral design. It would appear when looking at the note against light. With these signs and markings you cannot miss out a fake note coming to you. It is for our own good to check every note that comes to us so as too help ourselves and our country weed out this evil. 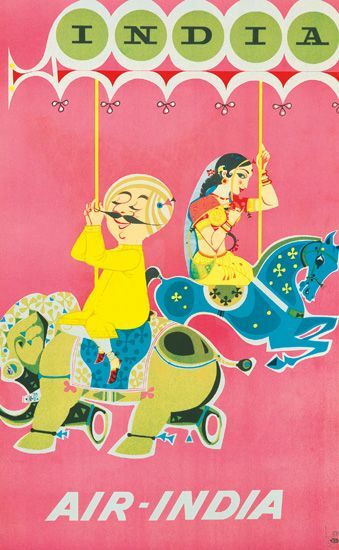 Thinking about bringing your children on holiday to India? India is a very child friendly destination, you will find that your children may make more friends than you do! Family is the very heart of Indian culture and children are especially indulged, Indian children are not shy to speak their mind to adults. Here are a few attractions that you could include on your real-india holiday in India. KINGDOM OF DREAMS: If you want to experience breathtaking magical extravaganza of India, even if you don't have kids, get out to Gurgaon where the huge entertainment and leisure center is located. You can even see a live Bollywood show! Check out Culture Gully, an air conditioned Indian street offering food from all over the country and arts and crafts. See more at their website here. 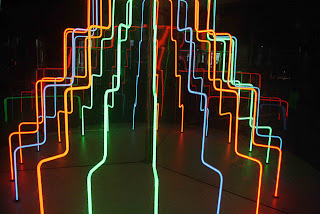 NATIONAL SCIENCE CENTRE, DELHI : Has seven galleries over eight levels, but steer the kids towards the Fun Science Centre! 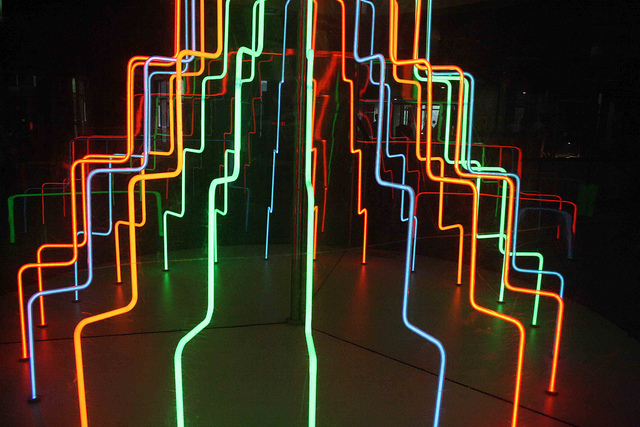 .A whole world of wonder and amazement awaits the visitors here with 137 interactive hands-on exhibits. A new facility, 3D – Theatre has been added in this gallery.a number of hands on displays explaining the laws of physics, a multimedia center and 3D films.Website here. 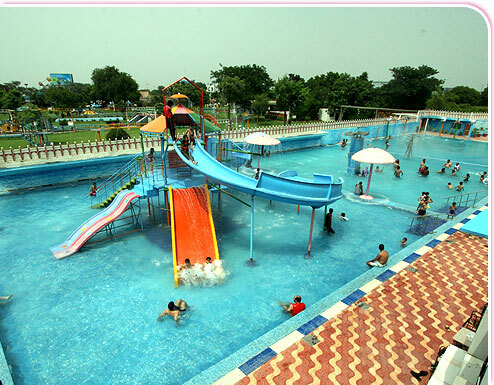 AAPNO GHAR WATER PARK: The park has plenty to please everyone. Enjoy a vast leisure pool with water depths to suit all ages. Please yourself with slides spiraling down the big play pan or enjoy a game under the artificial rain hut, water curtain, rain shower pillar, rainbow fall, or simply curl up and relax in the mist pool. Website here. SOUND AND LIGHT SHOW PURANA QILA : Delhi Tourism puts on a spectacular sound and light show at the Purana Qila which makes the 5,000 years old history of the city come alive. Amidst the tranquility of the splendidly panoramic and historic environs of the Purana Qila, select episodes from the annals of Delhi's historic and legendary past are vividly brought to life. 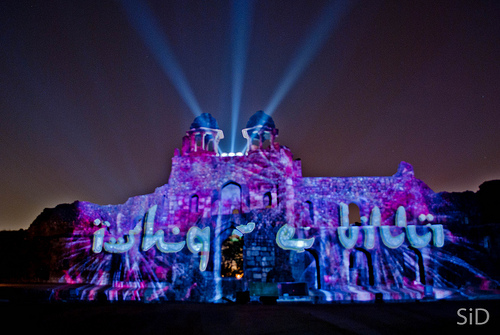 Special effects combine with the unique ambiance to make this show a hauntingly unforgettable experience. BOATING AT PURANA QILA: Despite being located on the banks of the ‘mighty’ Yamuna, Delhi does not have a water life. But you can still row or peddle a boat in the lake beside the walls of Purana Qila. You can picnic on the well kept lawns while the kids paddle their boats. ICE CREAM: All kids both big and small appreciate good ice cream! 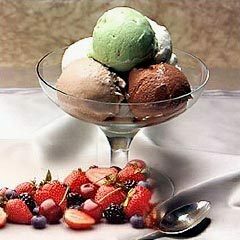 Try one of the many Giani Ice Cream outlets all over the city, their gelato is divine. Baskin and Robbins are also found in Delhi. Be sure to try local flavours like mango and pistachio! Explore India with Real_India tours, let us turn your holiday in India into the experience of a lifetime. 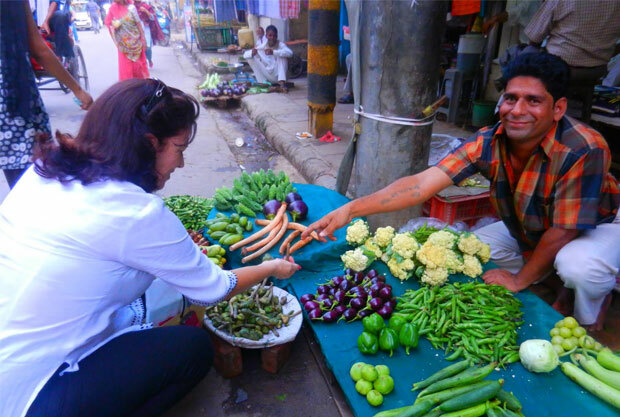 Do you want to experience the Real India that has captivated travelers from time immemorial? Are you looking to explore Rajasthan, to gaze at the many faceted jewel of the Taj Mahal, glimpse a rare tiger in the wild? Perhaps you dream of romantic forts in the desert, palaces seemingly floating on lakes or maybe your soul has called you here to the feet of ancient sages. India is a fascinating country with so much to see and explore that it can be overwhelming to the first time visitor. WIth this in mind, we arrange our tours around a base program that you are free to change depending on your own desires. You needn't feel tied to a schedule with Real_India tours, your private driver is totally at your disposal during your tour with us. Real_India tours can help you to design the perfect holiday in India, we welcome you as a visitor knowing that you will leave as a friend.